Economic and Social Rights training for Local Councillors. Training on the obligations of municipalities and in particular local councillors on socio-economic rights and their social responsibility towards service delivery. Local councillors bear tremendous responsibilities in the implementation of social and economic rights especially in the delivery of essential services to their communities. They are also responsible for articulating the needs of their communities to the provincial and national governments and developing budgets to address social and economic issues. The objectives of the training would be to make local government councillors aware of their mandate within a human rights framework as provided for in the South African constitution. 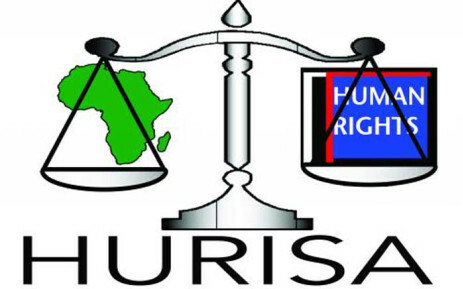 Focus is placed on the human rights issues facing their communities such as access to social and economic rights and their obligations in this regard. The training provides a platform for local councillors to voice their concerns and difficulties relating the implement ation of these rights. The training is conducted in KwaZulu-Natal, Eastern Cape, Limpopo and Western Cape provinces.